 Actual Bank Robbers is an indie pop-rock band based out of Tampa, FL. Comprised of musicians who met while working at a theme park, the band’s alternative-meets-pop sound has become a favorite of Tampa audiences. Their debut album Checklist was released in 2016 and earned them a spot in Nashville’s Whiskey Jam, a headlining show at Busch Gardens Tampa, a finalist slot in Hard Rock Tampa’s Hard Rock Rising competition, opening act slots for acts such as Magic Giant and Wheatus, two performances at St. Peterburg’s Jannus Live, and features in several online publications.